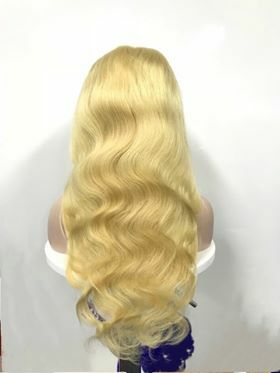 The Only Beauty Delivery Service In Town! 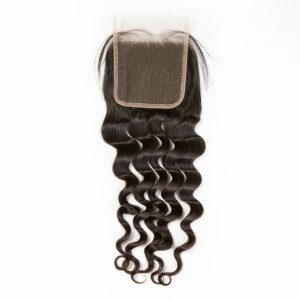 Available in a range of different styles. 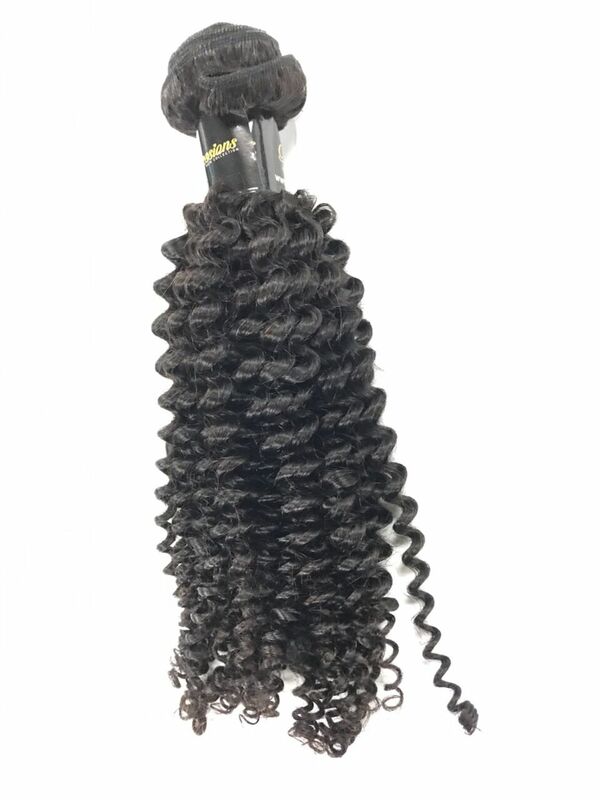 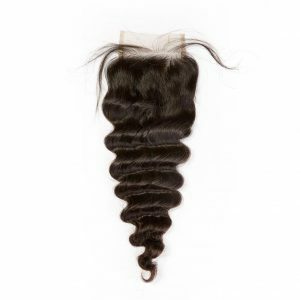 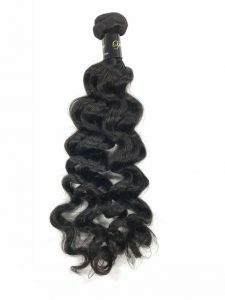 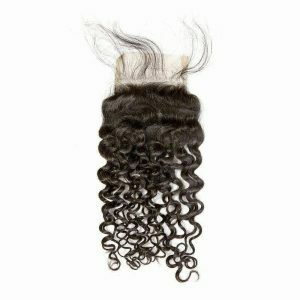 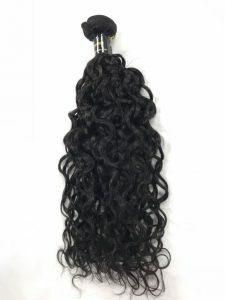 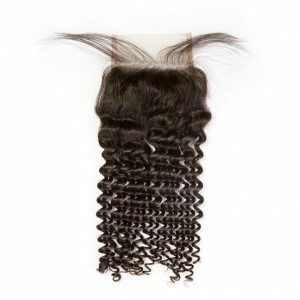 High quality bundles, closures, and frontals in our dye-friendly natural black. Available in a range of different styles. 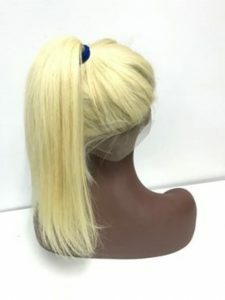 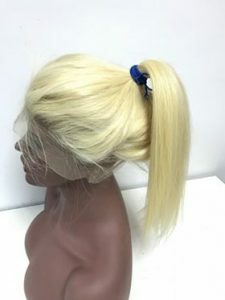 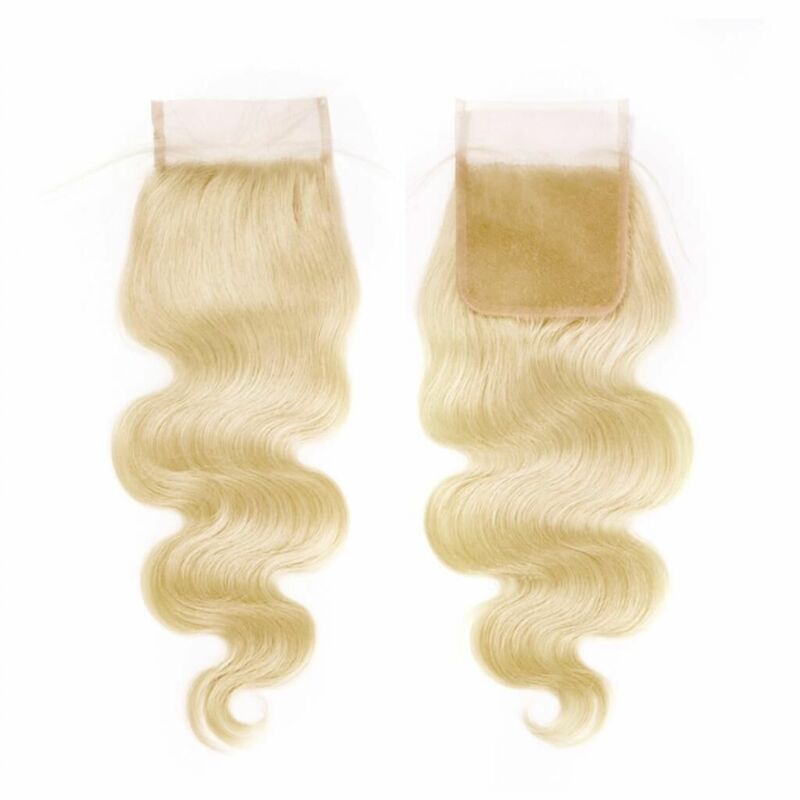 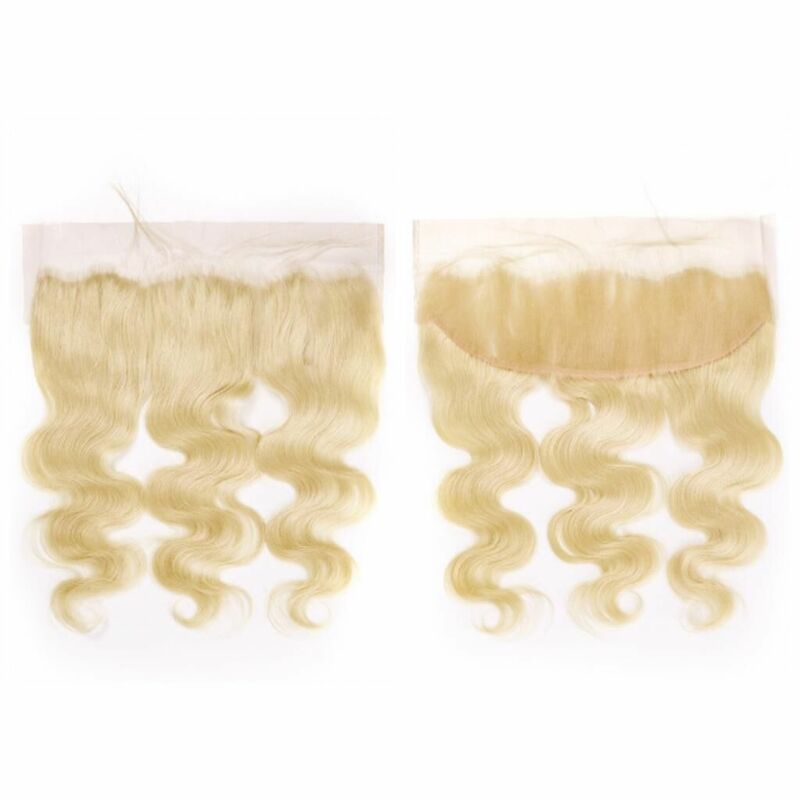 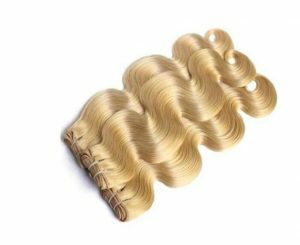 High quality bundles, closures, and frontals in our unique, eye-catching blonde. 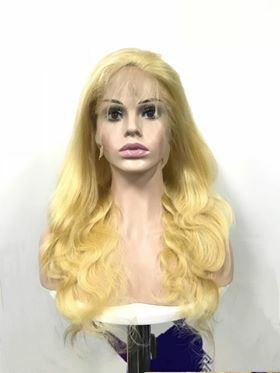 Our hot selling Russian Blonde Full Lace Wig is currently available in a 16-inch variation.